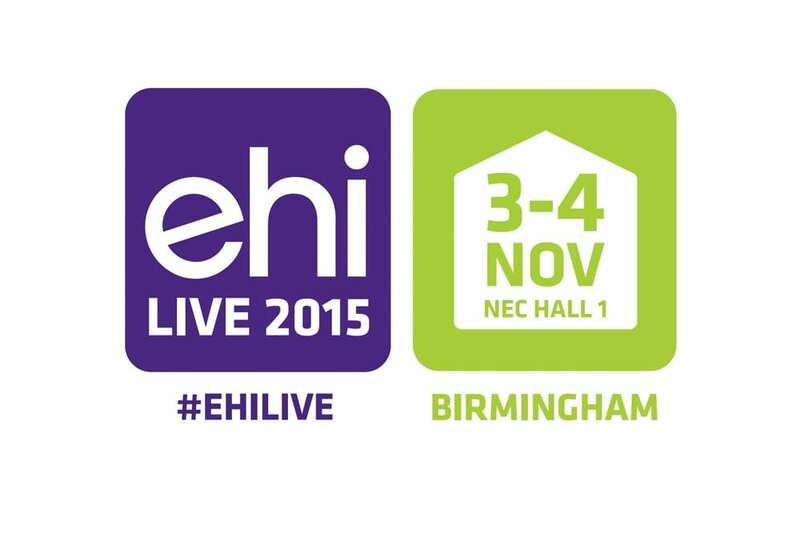 IMMJ Systems will be showcasing its new electronic document management solution MediViewer at EHI Live 2015, the UK’s largest digital health event being held this November. MediViewer will help NHS trusts and other healthcare providers cut the costs of storing paper records and give clinicians a full view of the patient, so they can deliver safer, better quality care and achieve the vision of a paperless NHS. 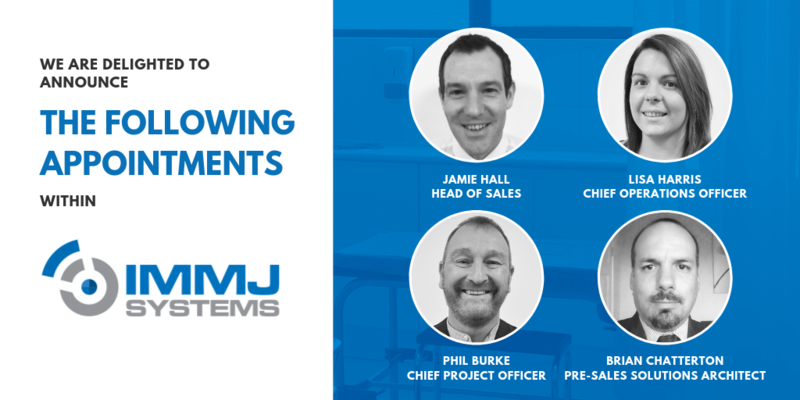 The document management solution enables clinicians to easily access scanned patient records with a user-friendly interface and intuitive indexing, making critical documents easier to find. Fully mobile and touchscreen-enabled, MediViewer can be used on any device, and presents information in a logical, episodic context. Clinicians can find information in the context of how it was created, and link to related information quickly and easily. Clinicians can filter the information and use document taxonomies at multiple levels. They can also personalise the system so that it presents patient information by specific ward or clinic. MediViewer brings benefits to digitised paper records by automatically recognising key clinical documentation. MediViewer can index documents with or without barcodes by assigning intelligent metadata to reduce the need for manual content tagging. 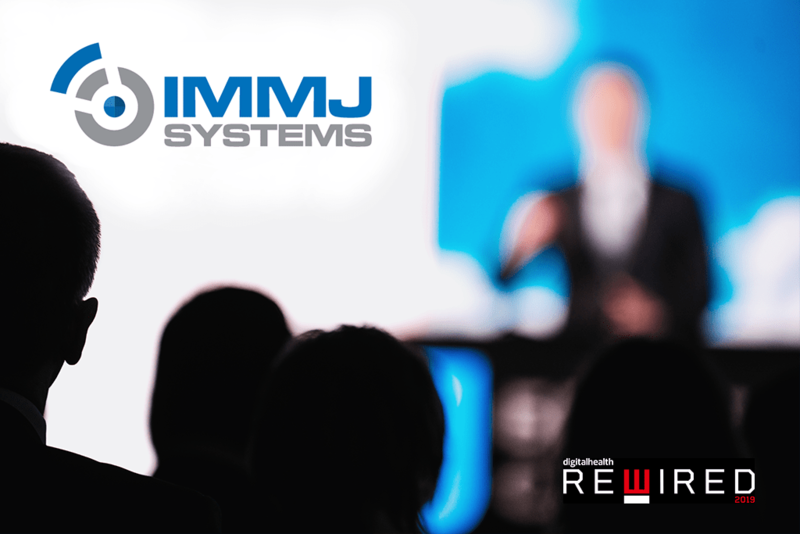 With comprehensive security and audit features, role-based access and a platform-neutral architecture, MediViewer can integrate with standards-compliant systems for messaging and external document feeds which enables BS10008 compliance. 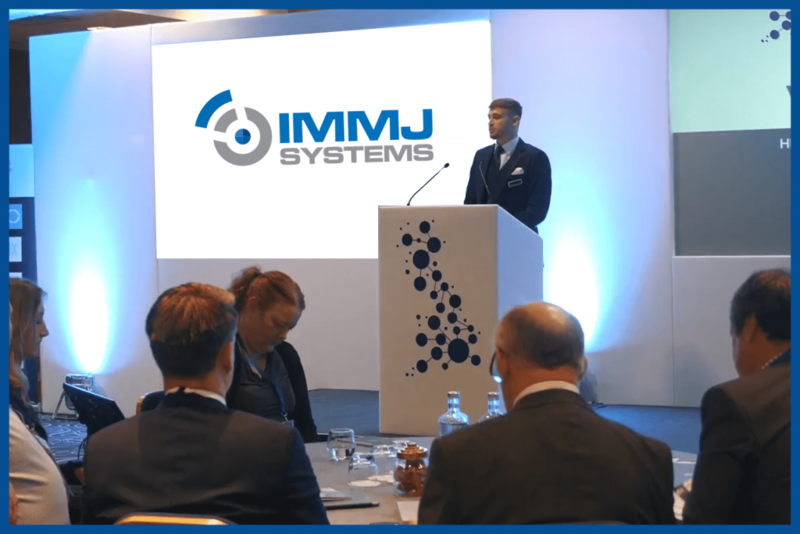 “We have designed an easy-to-use system alongside UK healthcare professionals so that they can rapidly reap the benefits of being paperless, and without the prospect of large upfront costs or wholesale process change that is often associated with such projects.” said IMMJ Systems director Michael van de Weg. By being a full-stack solution, MediViewer can be deployed without the need for third party software licenses and maintenance. This makes implementation quicker and much more straightforward.